#HASHTAG was invited by Google to be the official immersive photographers for their London 'Illusions' party at Piccadilly’s brand new multi-million pound venue, Press. Guests posed for photos in the illusions print & share photobooth studio set and then printed them out at the #HASHTAG Mini Instagram and Twitter kiosk. A playful selection of props were provided for people to experiment and have fun with whilst being snapped. The images taken were live broadcast to screens throughout the venue for all to enjoy. 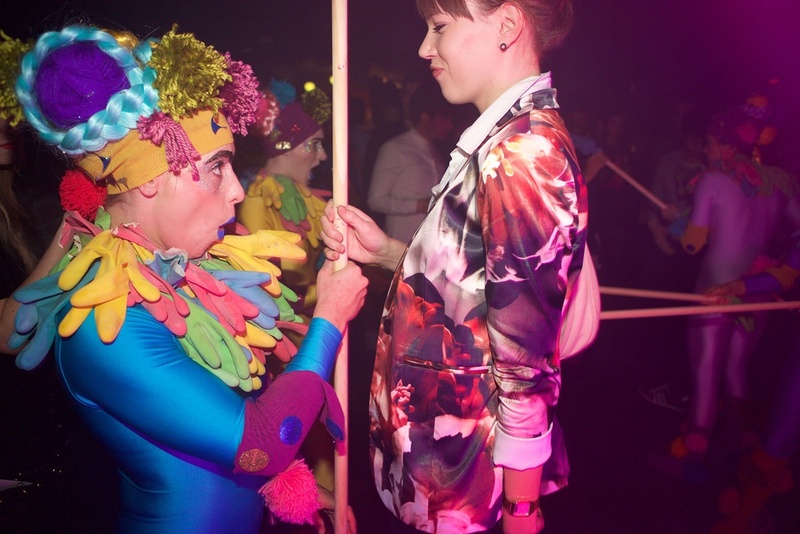 The event was an immersive spectacle including lasers, balloons, bubbles and a colourful cast of dancers & entertainers. Google sure knows how to throw a party and we were proud to be involved with this one.